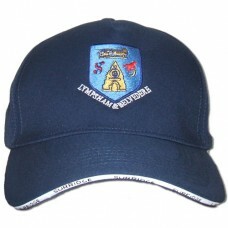 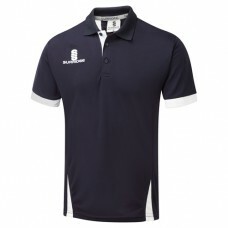 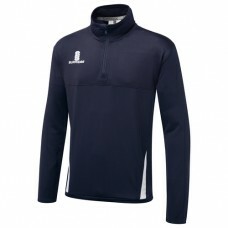 Surridge navy/navy/white Blade Polo Shirt, embroidered with the Lympsham & Belvedere C..
Surridge navy/navy/white Blade Training Shirt, embroidered with the Lympsham & Belvedere CC..
Surridge Blade navy/white Performance Training Top, embroidered with the Lympsham &am..
Surridge Blade navy/white Hoodie, embroidered with the Lympsham & Belvedere CC club ba..
Surridge Long Sleeve Cricket Sweater with navy trim, embroidered with the L..
Surridge navy cricket cap, embroidered with the Lympsham & Belvedere CC club badg.. 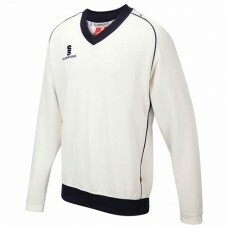 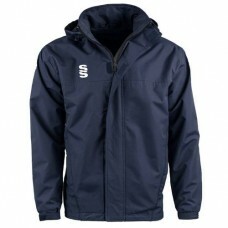 Coated showerproof ripstop polyester material with warm fleece lining. 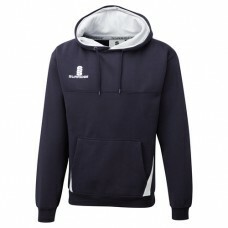 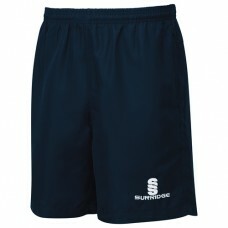 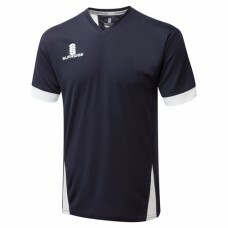 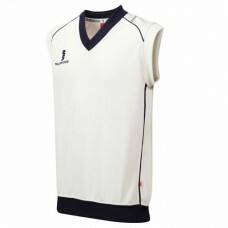 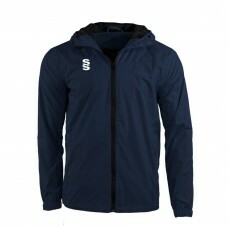 Concealed hood and pull cords..
Surridge navy Blade Training Shorts, embroidered with the Lympsham & Belvedere CC club..
Surridge Sleeveless Cricket Sweater with navy trim, embroidered with the Lympsha..